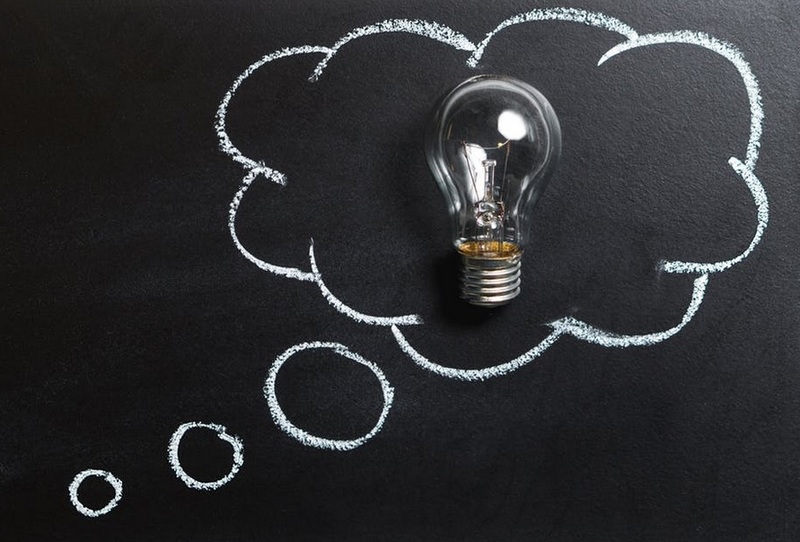 The fact that everything that you have ever experienced in life is still in your memory bank is what makes hypnosis memory treatment important. Everything that we experience in our day to day life makes an impression in our brains and is stored away. If you cannot recall something at a certain time, it means that your brain has no access to that memory at that very moment. Brain injury is considered as a major factor that may attribute memory loss. Other factors such as traumas and child abuse can as well attribute to memory loss. In this case, the unconscious mind blocks some of the memories for survival purpose. It prevents the conscious mind from certain access memories that can result in unwanted harmful behaviours and emotions to an individual. Remembering these memories is not the key solution to memory loss. Learning how to deal with them accordingly and neutralising them is all you need to learn. This is enhanced in therapeutic settings. With increased awareness, one can recall the lost memories little by little from their hiding place. This gives one a thrilling effect since memories of all kinds since your young age are concealed within your brain. Under this treatment, it has been seen that many people have the ability to remember an incident in more vivid details. One common application of Hypnosis treatment is when police officers need a witness to remember more details about a crime scene. According to research, many people have their childhood memories triggered by the smell of cooking, fresh grass cutting among other activities. This proves that most of the lifetime information is recorded and stored in our brains. When this information comes to the surface, it helps us to recall the intuition of an event. Hypnosis treatment comes with it different levels of the memory trace. We just change the wave frequencies to access different memory recalls. Here is a list of seven reasons why you should choose our clinic, Hypnocare. Let Linda Milburn personally help you overcome your bad habits, disorders or overwhelming problems to improve your memory. Hypnocare clients are our priority, and therefore, Linda answers all calls, messages, and emails you send us. We make sure we maintain confidentiality with our clients. You can, therefore, feel free to discuss any topic with us. As a clinic, Hypnocare helps our clients to make the changes they want themselves not what the society or friends think they should do. Therefore, we will help you realise that this is your life, and give you pointers on how to live it positively. Linda Milburn has 50 years life experience, 30 years in alternative therapies and clinical hypnotherapy. She continues to source the world’s most effective techniques to deliver quality service. As a result, she assures you of fast and successful treatment. Since Linda delivers quality services to her clients, most of the treatments are successful. As a result, most of the previous clients refer their family, friends, and workmates to our clinic. This has turned out to be the main source of our clients. Click on the “Clients” tab to read their stories in their words. Linda understands that every person has different life experiences, beliefs, and views that make us think differently. As a result, we use your views to make a specific program for you to follow during the treatment period. 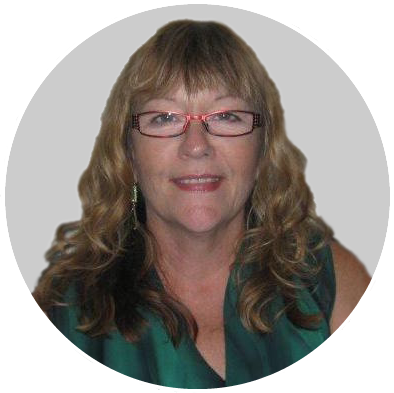 Linda Milburn is a clinical member and follower of Australian Hypnosis Association. This means that major health funds centers recognise her expertise and if you qualify, they will provide you with the necessary refunds for the hypnosis services. Make consultations with your private health fund and see if you qualify. Linda‘s central consulting room is located in Hilton, 3 minutes from Fremantle, serviced by all public transport and, if you wish to drive, there is free parking on the door step. If you are in search of any memory loss treatment, contact us today, and we shall offer you the best hypnosis to improve your memory treatments. Call Hypnocare, through Linda Milburn today on 0409 079 435 or 08 9388 6322!